Richard J. Kerr, Sr. Director of Technology, has been at Urban Resource Institute for more than two years and was drawn to URI’s mission of supporting those in need. He previously worked at Helmsley Enterprises, Fort James, and Spies Hecker supporting the technological needs of these companies. Mr. Kerr’s expertise was publicly recognized when he served as a panel speaker for a CIO Synergy conference discussing current technology challenges and resolutions. He enjoys working with the URI team and seeing their efforts help individuals rebuild their lives and empower themselves to achieve their goals. 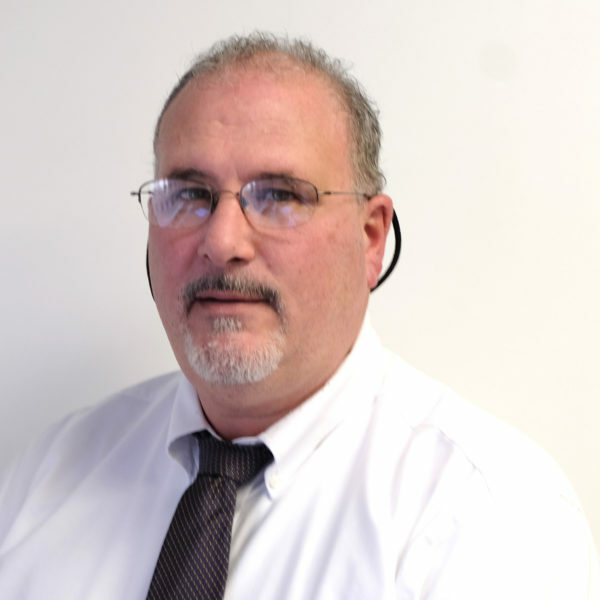 Mr. Kerr holds a Bachelor of Business Administration from Hofstra University and a PMP certificate from Stonybrook University.